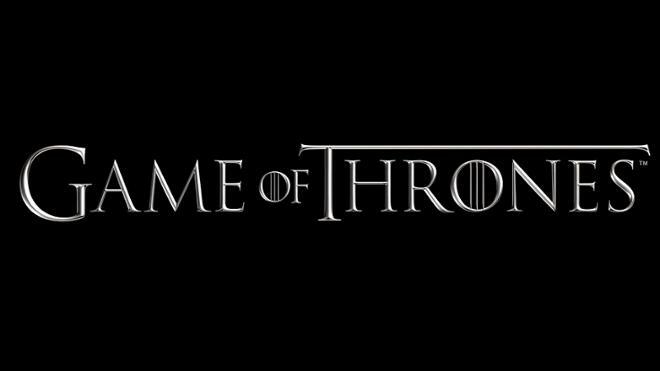 The much anticipated final season of Game of Thrones begins April 14. University of Richmond faculty are available to share their expertise on a wide range of topics from leadership lessons, hero archetypes, medieval history, dragons, and more. See this experts guide for more details. Note: Included photo is courtesy of Wikimedia Commons, the free media repository.